Welcome to REVA Dental Kilkenny, where we put our patients first. Unlike other dentists in Kilkenny, we strive to ensure that your dental experience is a positive one. Whether you are a nervous patient or not, we have a goal of making your experience with REVA dental Kilkenny relaxed and enjoyable. Our dental clinic in Kilkenny has been in the heart of the City for over twenty years. Our longevity is down to the long-lasting relationships we build with our team and our patients and the excellent results we deliver. Read our reviews and testimonials and you will see why we’re the best dentist in Kilkenny. Our years of experience has allowed us to offer the best dental treatment in Kilkenny. 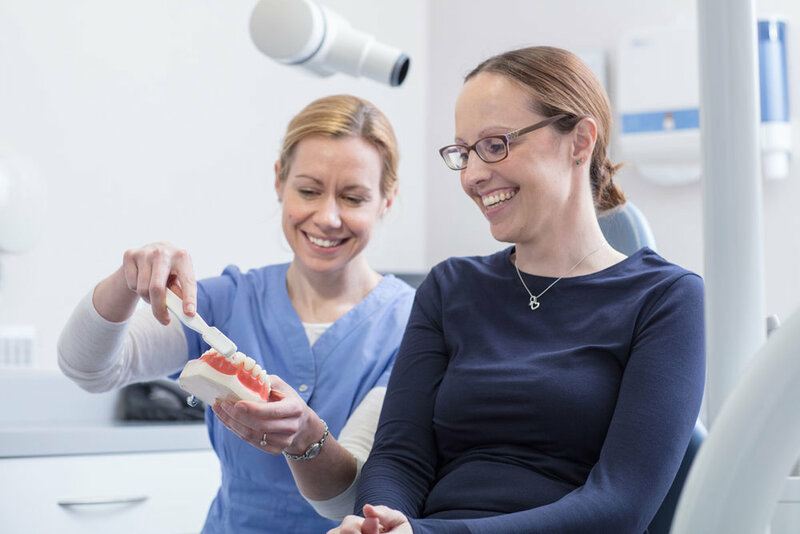 We offer our treatments in a high-quality environment and our services span across general dentistry, cosmetic dental options and a range of orthodontics treatments. Our practice welcomes walk-in appointments and our emergency dental services our second to none. Why not get in touch today and book your consultation? Are you one of the millions of adults in need of braces who are unhappy, self conscious or even embarrassed of your smile? Six Month Smiles adult braces could be the answer! Only €15 for all PRSI patients, including the self-employed. Includes a full dental examination and teeth cleaning. Just call us with your PPS number and we will check whether you qualify. How do I help my Children care for their teeth? Why Is Brushing My Teeth Important?